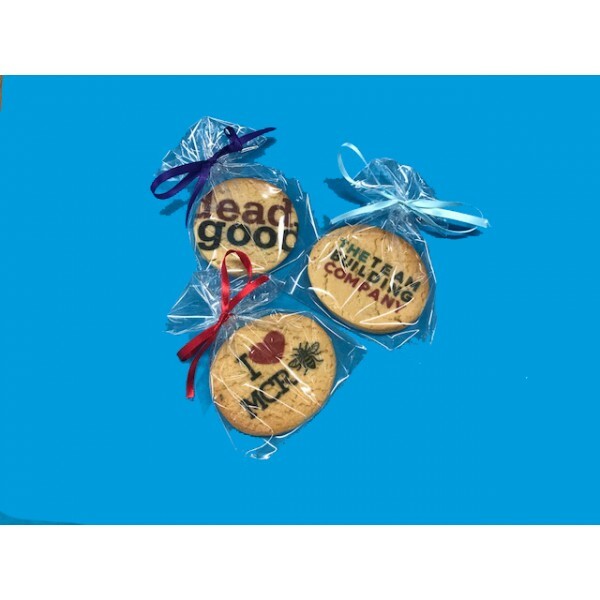 Whether you’re hosting a company event or you want to send your clients some tasty treats, our company logo cookies are the perfect way to promote your brand. 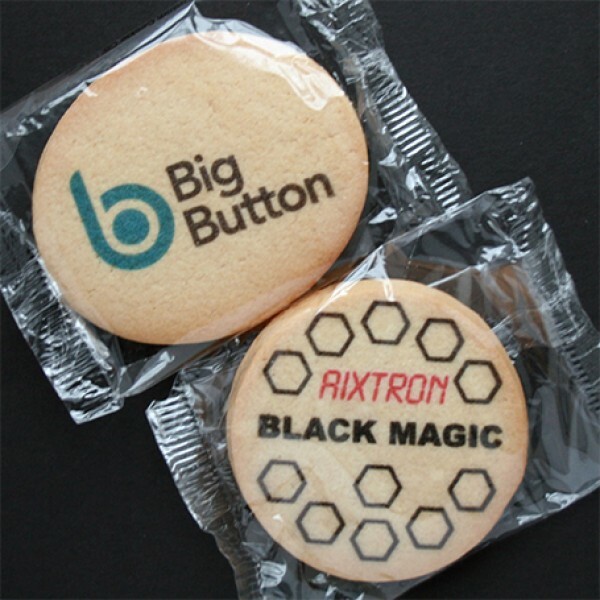 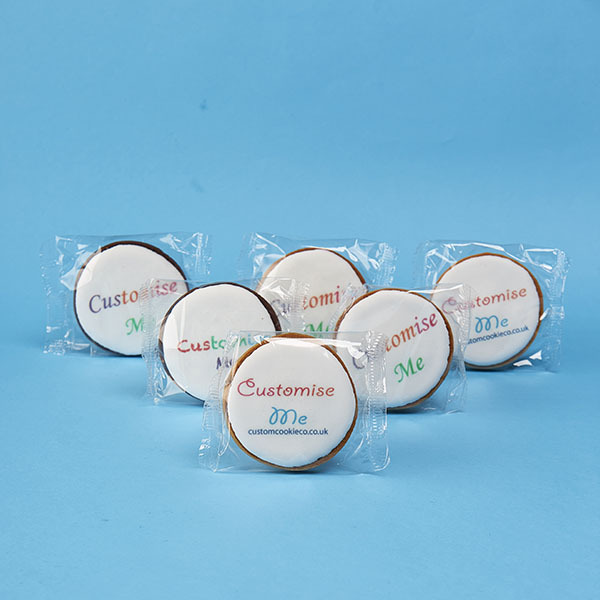 We’ve worked with a variety of corporate clients, covering a range of industries, to turn their company logo into an edible, bite-sized treat. 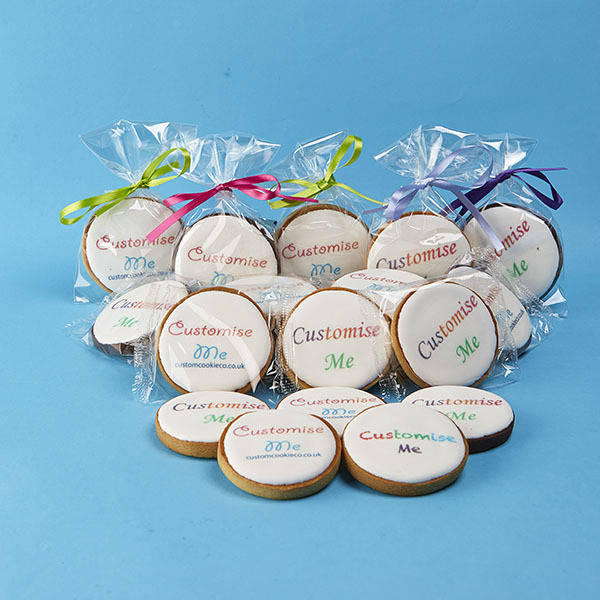 Nothing provides a warmer, and sweeter, welcome to your company brand than handmade logo cookies. 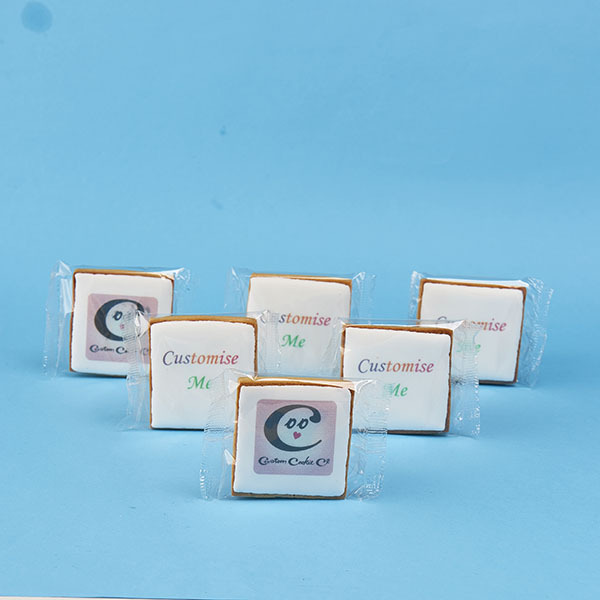 Our company logo cookies are all made to order and are the perfect way to ensure when clients think of your brand, the last thing they’ll have is a bitter taste in their mouth. 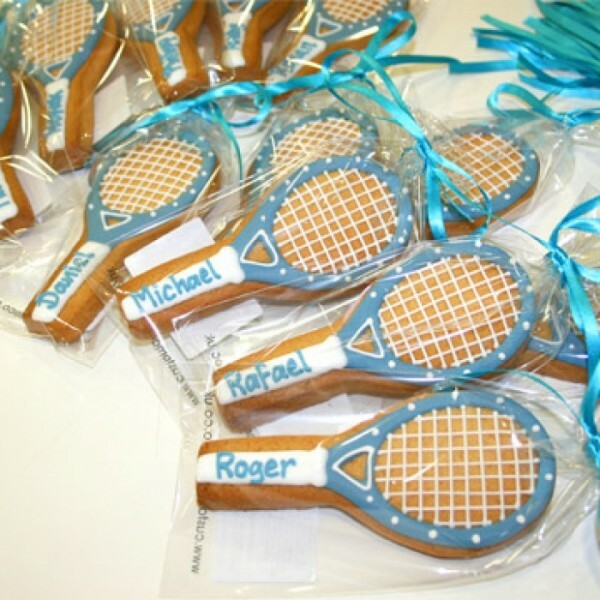 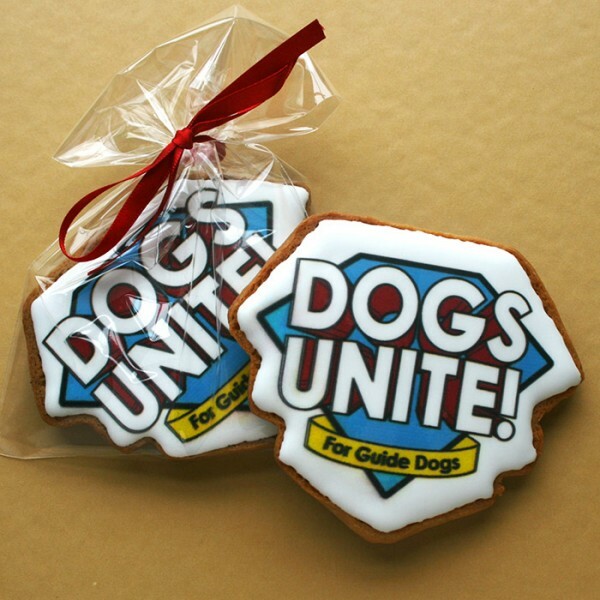 Whether it’s for a promotional event, birthday party or new product launch, ensure your brand makes a lasting impression with our company logo cookies.